Many moons ago, when it was still popular to wear bell bottom jeans and to say groovy and far out, I played classical guitar. 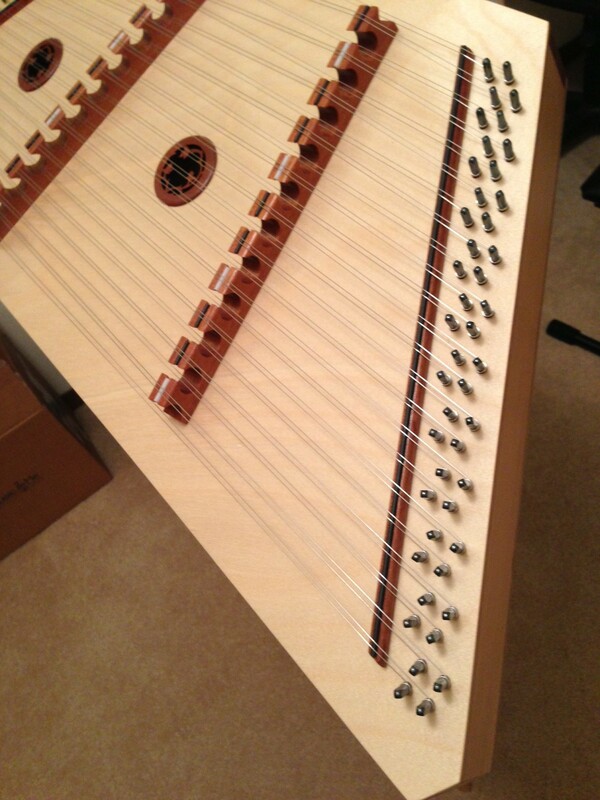 There were 6 strings to tune, which seemed to take forever. 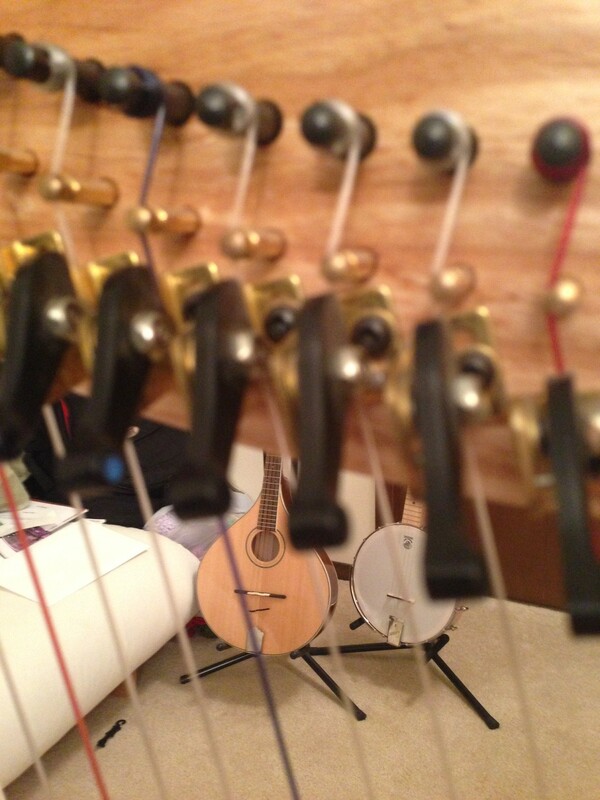 This morning, in the wee insomniac hours, I decided to count the strings of all the instruments I play. 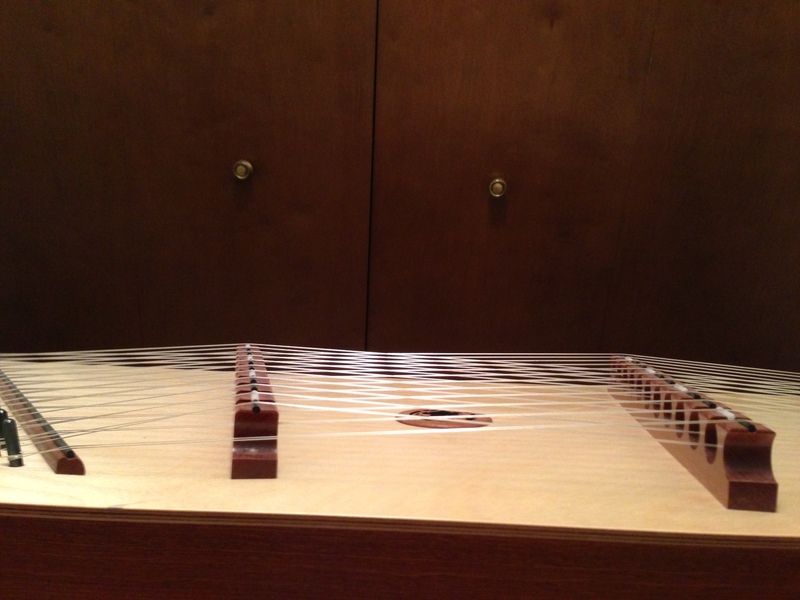 The hammer dulcimer, and mine is the smallest model, has 46. 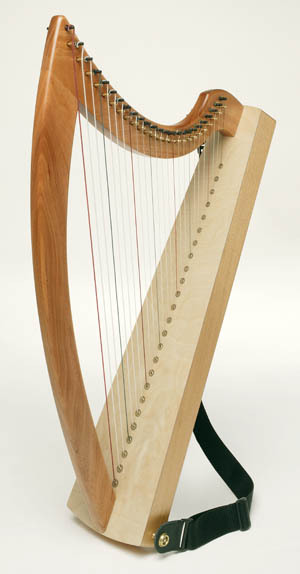 The harp, also a fairly small model, has 26. The octave mandolin has 8 and the banjo has 5. That’s about a gazillion strings, or 85, depending on your counting methods. Tuning all my strings is like painting the Golden Gate Bridge. When I’ve come to the end, it’s time to start over again. 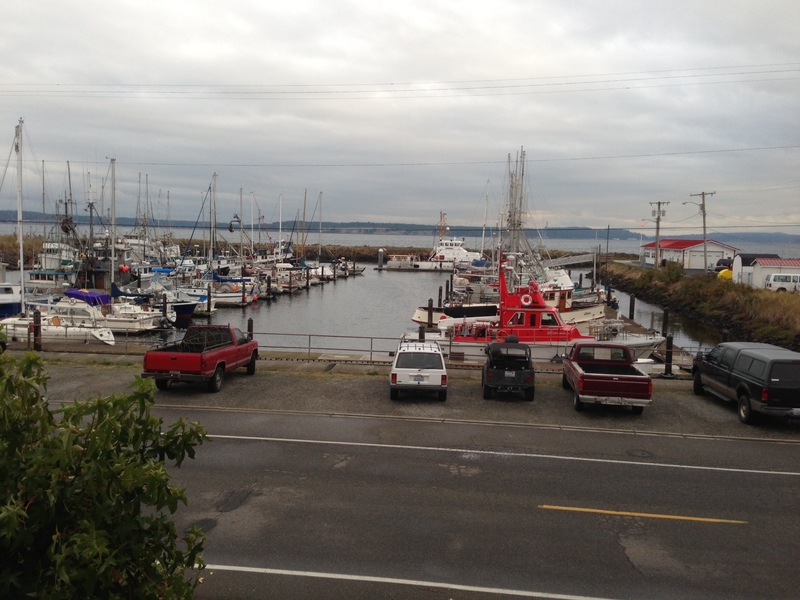 With very little lead time, Pete and I decided to drive to Port Townsend yesterday to visit a family friend who had just moved into an assisted living center. She worked with my dad at NASA in the 60s. 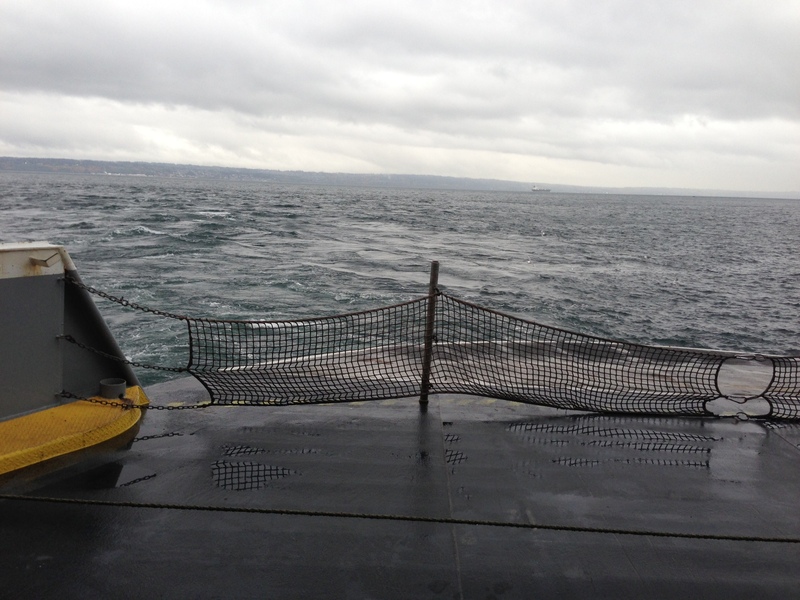 With her memory slipping rapidly, we wanted to catch her as soon as possible. 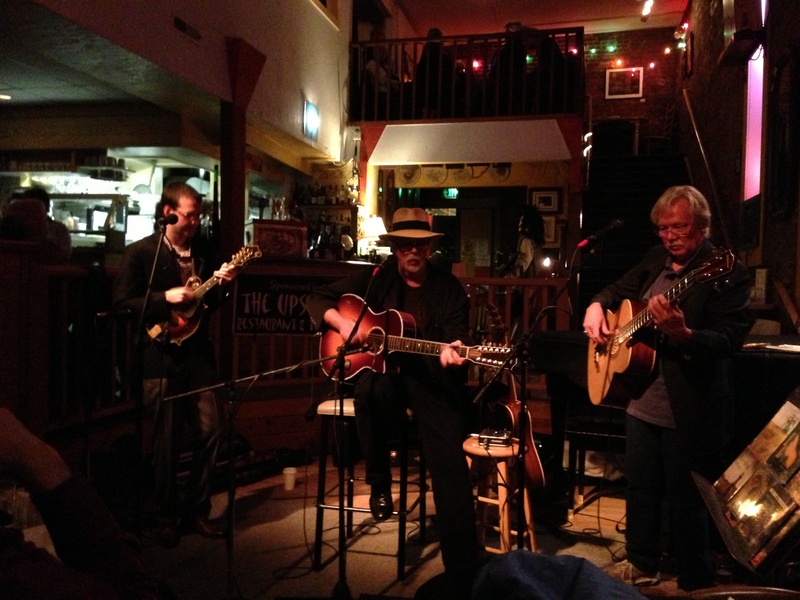 When we arrived at the hotel yesterday, a particular restaurant, The Upstage, was recommended to us, along with its live music. Well, why not? Little did we know that we would get the best seat in the house in front of Dan Crary, the pioneer of flatpicking guitar!! Steve Spurgin played bass and a killer mandolinist named Martin Stevens was there too. Do these guys ooze coolness or what? (Their show, 2 days later in Portland, is completely sold out. 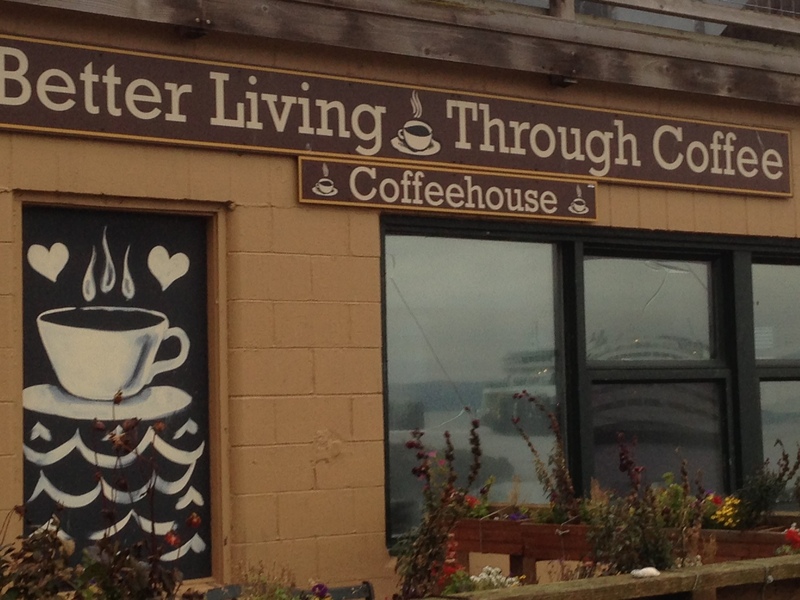 And here we just walked in and stumbled upon them). This morning, we visited with our friend, H.F. She was fairly clear in her memory most of the time. Conveniently, as we were wrapping up, she had another friend stop by. Perfect timing. 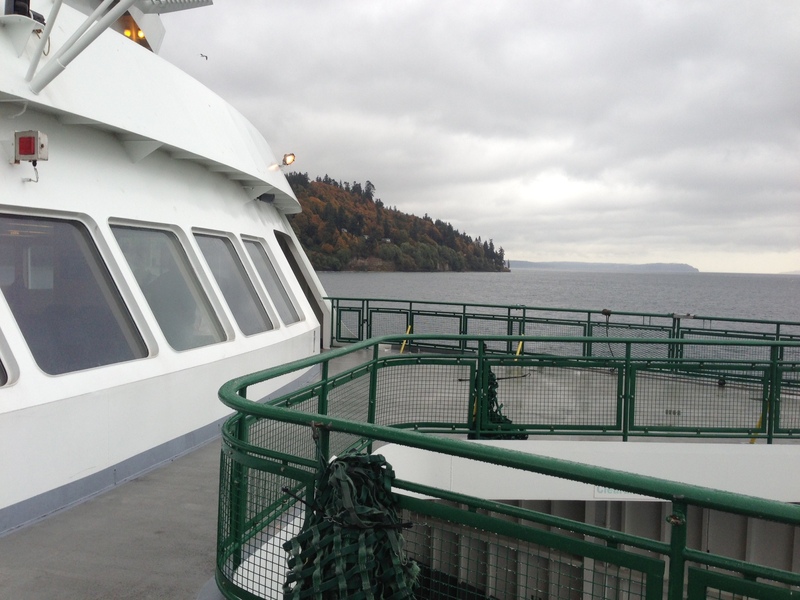 Off to the ferry in Kingston to head over to Seattle. 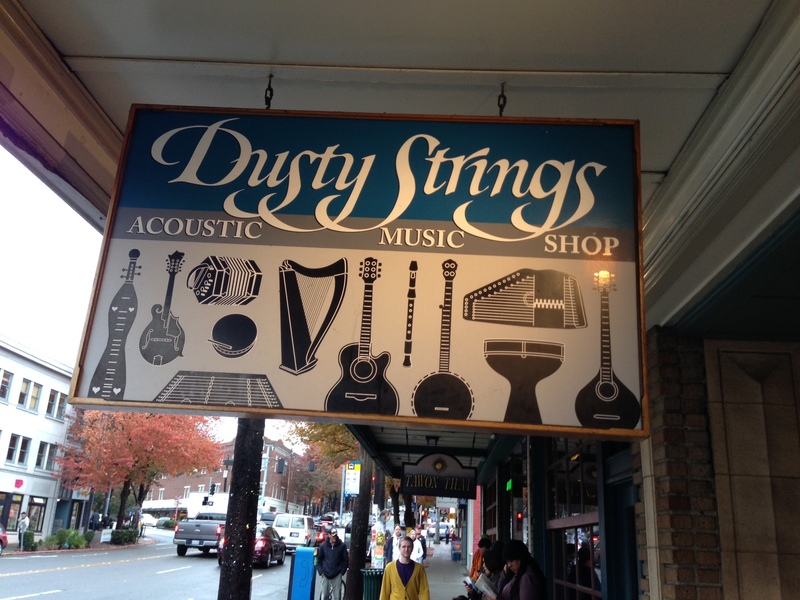 Once on the other shore, we postponed lunch and zipped over to Dusty Strings, the music mecca for hammer dulcimers and harps and other folk instruments. Look at the new baby!! 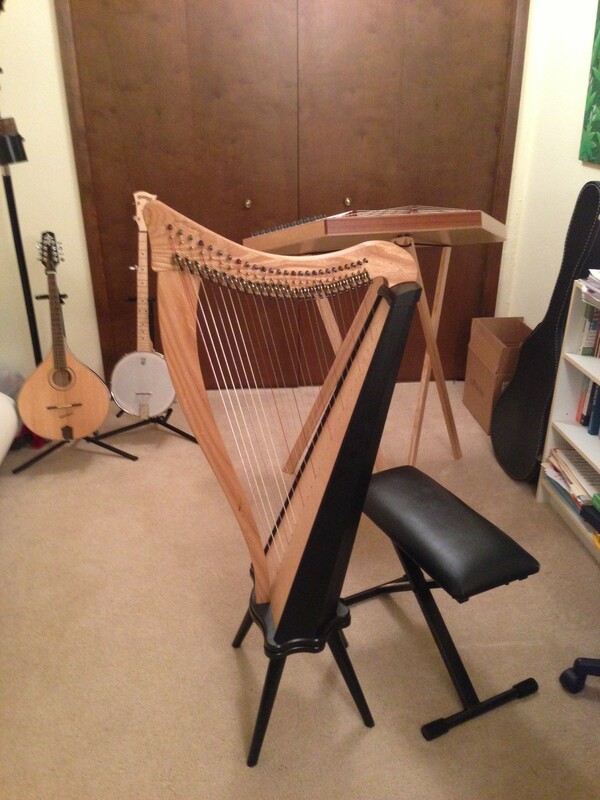 I am running a home for wayward instruments. Like I said in a previous post, my fondest desire is to play therapeutic music to folks in hospitals, hospices, assisted living centers etc. 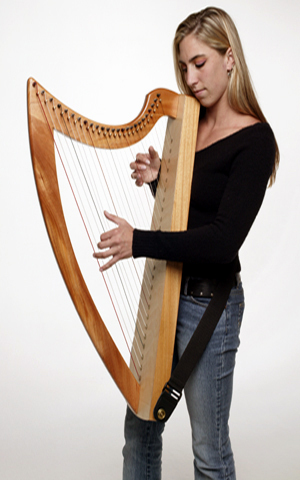 This is a SWEET instrument with a gorgeous sound. I got it used for a great price, along with a case, stand, and tuning wrench. After mulling this over for several hours at the store, and then driving home in the dark in a virtual washing machine of bad weather, I’m thrilled with the decision. This baby is a Ravenna 26; bought two years and one day after my first spinal surgery, with some very hard won settlement money! I feel a real calling to play soothing music to folks who are struggling with life; to those who are injured, sick, depressed, isolated, post-surgery etc. I’ve learned a bit about those emotional states in the last few years and how the right music can at least start to pick a person up out of the darkness (human companionship also does wonders!! ).